Bordeaux is widely seen as one of France’s most liveable cities, famous for its outstanding wines, excellent food and stunning architecture. Indeed, as you meander down its avenues, you might be forgiven for thinking you’re in one of Paris’ more relaxed arrondissements but without the traffic and the hoards of tourists. 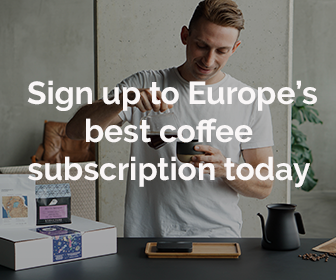 Yet, like so many other second and third tier cities around Europe, Bordeaux was also slow to catch on to the specialty coffee wave that has swept the larger cities to the north and south. But unlike most others, Bordeaux already has a name that is associated with some of the world’s finest wines. So why not add specialty coffee into the mix? That is precisely what brothers Kévin and Dimitri Grodwohl thought after returning from a lengthy stint in Melbourne where they worked as a pastry chef at Agathé Patisserie (Kevin) and Head Trainer at Padre Coffee (Dimitri). If you’ve been with us for some time, then you’ll know that Padre Coffee is the only Australian roaster that we’ve ever featured and it was only after we had picked Oven Heaven for our coffee box that we found out about this interesting bonbon in Dimitri’s CV. 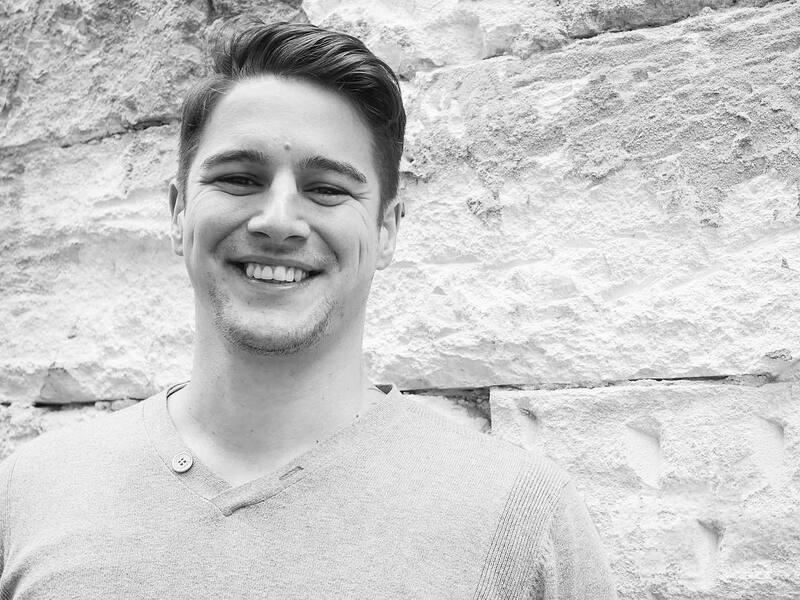 Oven Heaven was set up in 2018 after the two brothers had finalised their plans to launch Bordeaux’s first patisserie and specialty coffee roaster. As was to be expected, it didn’t take long for Oven Heaven to gather a loyal following that has already moved well beyond the city’s borders. 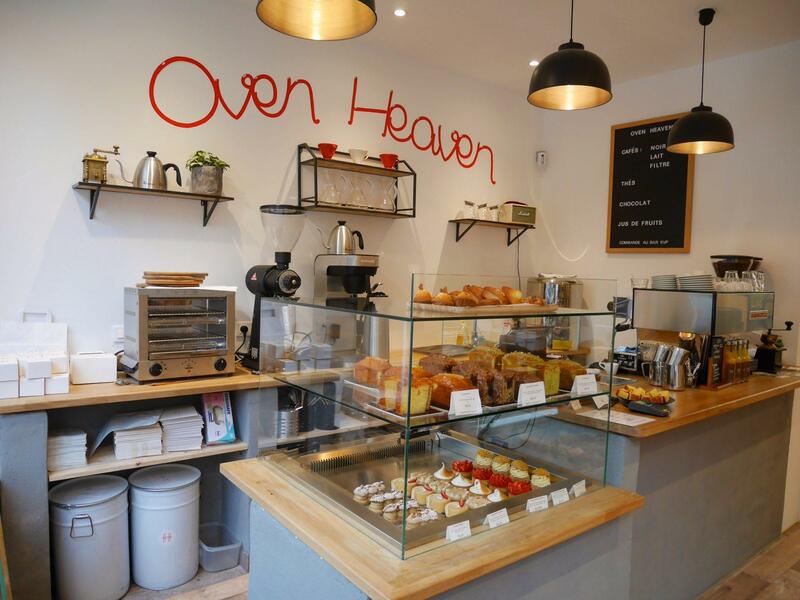 We first became aware of Oven Heaven after they started following us on Instagram and before long we had some of their coffees on our cupping table. Dimitri’s skills as a green coffee buyer and roaster shone on the table and our team unanimously selected the exquisite Kenya Kieni AA for our forthcoming February ’19 coffee box. “We picked this coffee because of its great sweetness that perfectly balances the bright phosphoric and malic acidity we love in Kenyan coffees:” Dimitri told us. “We also loved its delicate and silky body with a lot of floral notes. 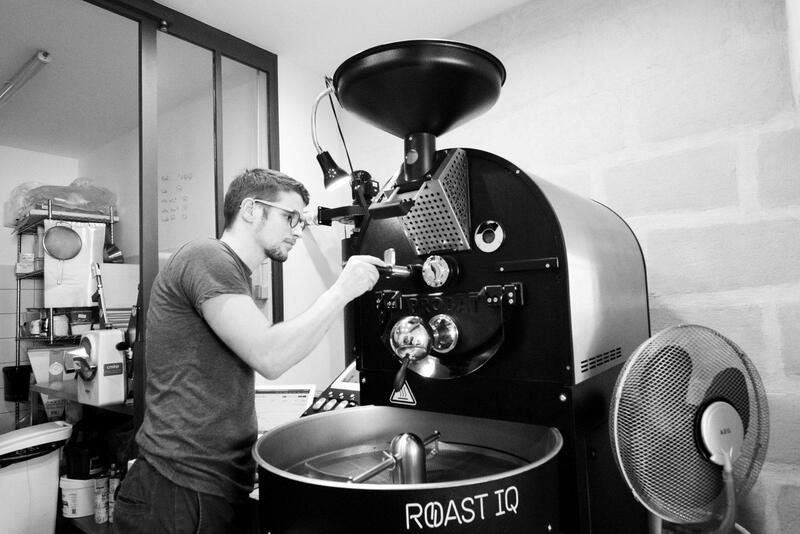 In short, a very elegant coffee.” They roast all of their carefully sourced coffees on a Probat One 15kg roaster together with Roast IQ, a software used by roasters to capture and analyse their roast profiles. In addition, they host many free events that include brewing workshops where coffee enthusiasts can go to develop their palate or learn something new about coffee. This coffee hails from a region of Kenya that is situated between Mount Kenya and the Aberdare mountain range and the mill is managed by Josphat Muriuki who has a reputation for managing some of Kenya’s highest-paid mills. Many leading roasters including Coffee Collective and Kuna buy directly from him and have been doing so for many years. Expect a gorgeous and bright cup with notes of rose and black tea. Only The Coffeevine offers you the ultimate coffee discovery!